The world’s second largest continent offers a wide variety of experiences including vibrant cities, deserts and safari parks. Many countries on this diverse continent offer different experiences for travelers contact a travel advisor to plan your perfect get away. Etosha National Park, Namibia: Namibia is ideal for those looking for more independence and self-drive safaris which are well established here. 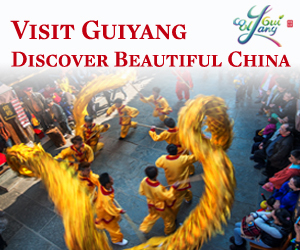 It’s therefore perfect for families and older travelers looking for soft adventure. Highlights include the red dunes of the Namib Desert, the wild Skeleton Coast and the game rich Etosha National Park. Sahara Desert, Tunsia: Covering most of Tunisia’s southern region, the Sahara Desert is an evocative landscape of shimmering sand dunes, palm fringed oases and seductive sunsets. 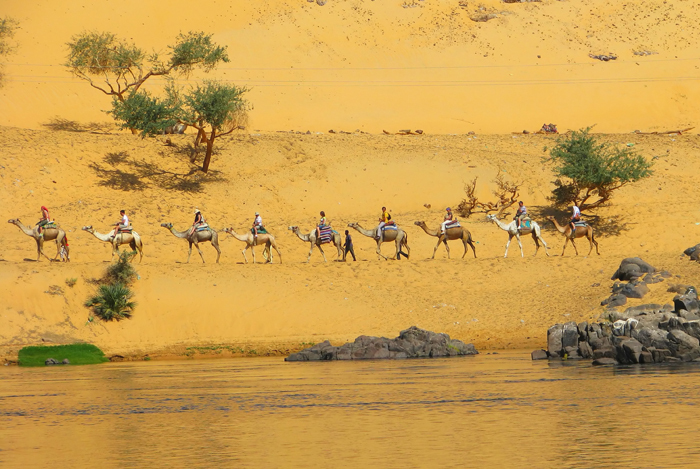 Tours take visitors across shifting sands, where adventure-seekers can enjoy ballooning, camel trekking and sand skiing. Kipedo Valley, Uganda: Uganda has 10 national parks, 10 wildlife reserves and seven wildlife sanctuaries. The more open savannah of the remote Kipedo Valley park in the extreme north makes for easier viewing. Aswan Egypt: Located on the east bank of the Nile, Aswan is considered Egypt’s most beautiful winter resort with year-round warm weather. On the Nile corniche, the desert merges with granite rocks. Masai Mara, Kenya: The safari concept was born there more than 50 years ago. There are plenty of parks ranging from the famous Masai Mara on the border with Tanzania to the enormous Tsavo East and West. Kruger National Park, South Africa: Located in Mpumalanga, this is the oldest national park in the country and is on every operator’s program to see the ‘Big Five’: lion, elephant, buffalo, leopard and rhinoceros. Travelers can go further north to the Limpopo province to explore the Northern Kruger Great Transfrontier Park, an impressive 13,500sq mile park stretching into Mozambique. The country has an upmarket appeal, excellent small camps and exclusive game-viewing safaris. 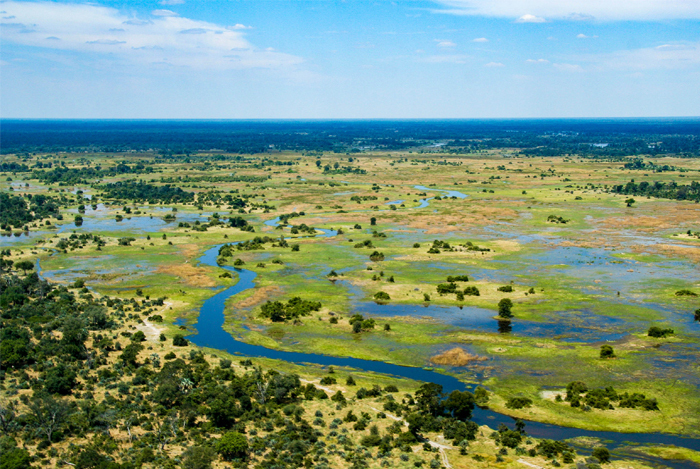 The Okavango Delta is the best place to spot wildlife while Chobe National Park has the world’s largest concentration of African elephants and the Kalahari Desert offers an insight into the San Bushmen. The Serengeti, Tanzania: The Serengeti, which borders the Kenyan Masai Mara, is Tanzania’s largest safari park. Hot-air ballooning over the Serengeti plains has become a safari rite-of-passage for travel enthusiasts. The flights depart at dawn and take passengers over the awakening herds of wildebeest, zebra, gazelle and giraffe. The Sahara, Morocco: The Sahara edges right up to Morocco’s southern frontier. Ouarzazate is the usual launch pad for desert trips, with a marvellous road winding across the Anti-Atlas/Jebel Sarhro via Agdz. Nyika National Park, Malawi: Formerly known as Nyasaland, Malawi became independent with Dr Hastings Banda as its first president in 1966. 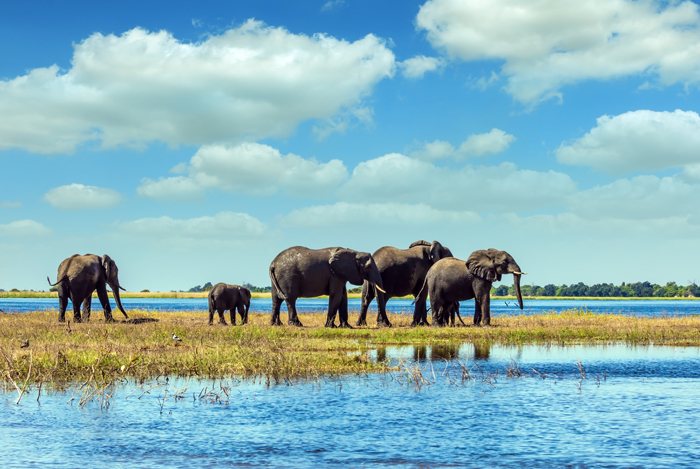 Bordered by Zambia, Tanzania and Mozambique, Malawi is home to the beautifully preserved Nyika National Park, where there are games drives, horseback safaris, flowers and vast open spaces.